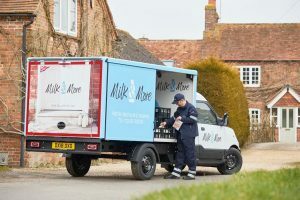 Milk & More is set to become the largest operator of electric vehicles in the UK. 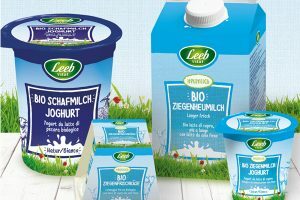 Swiss dairy group Emmi has acquired a majority (66%) stake in the Austrian supplier of organic goat’s milk and dairy products, Leeb Biomilch GmbH. 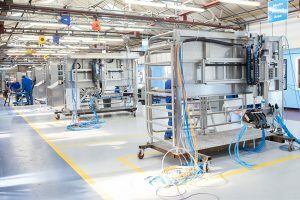 Fullwood Packo, a manufacturer of automated milking systems, has set its sights on a record production year after strengthening an existing strategic partnership with PP Control & Automation (PP C&A). 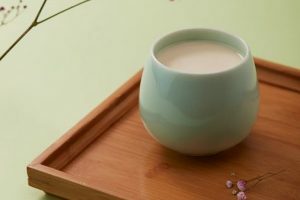 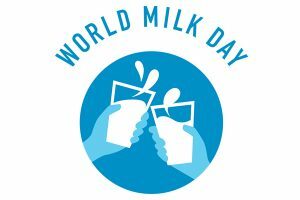 This year’s World Milk Day takes place 29 May – June 2019. 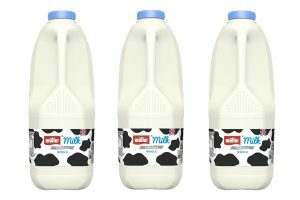 As part of its cost-cutting efforts, Müller Milk & Ingredients (MMI) is set to simplify its range of fresh milk and cream products, in order to reduce plastic use and cut food waste and distribution costs. 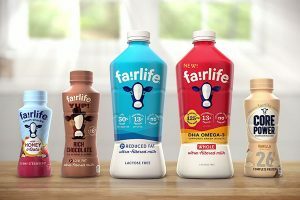 Fairlife, Coca-Cola’s dairy brand, is increasing its overall production capabilities with the construction of a new 300,000 square foot production and distribution facility in Goodyear, Arizona, US. 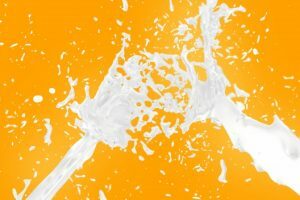 A German public relations (PR) handbook, “Clattering is also part of the craft” is a guideline for public relations work on dairy cattle farms, explaining to milk producers how they can uncomplicatedly bring their topics to the public. 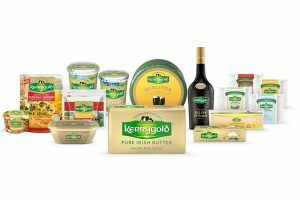 Ornua, Ireland’s largest exporter of dairy products, delivered a strong trading performance in 2018 with group turnover up +0.6% to €2.08 billion. 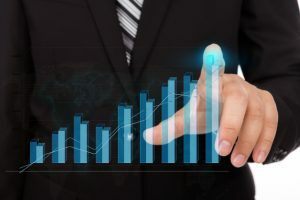 German dairy co-operative, DMK Group, is continuing to build the DMK of the future and reports stable figures for 2018. 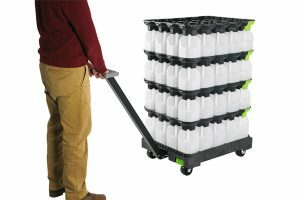 Reusable packaging solutions provider, Orbis Corporation, has donated 300 gallons of milk to the Greater Chicago Food Depository. 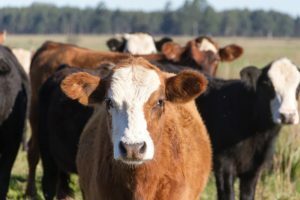 The final milk production tallies for the fourth quarter of 2018 are complete, according to the agricultural research analysts Rabobank, writing in its Dairy Quarterly report. 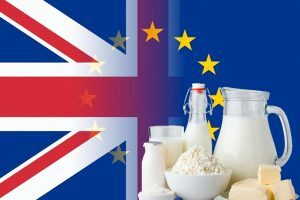 Austrian dairies were able to export milk and dairy products in the amount of €1.23 billion in 2018. 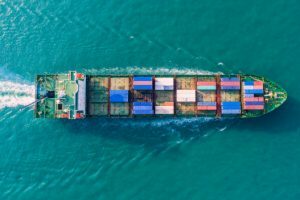 This represents an increase of €48 million or 4.1% compared to 2017. 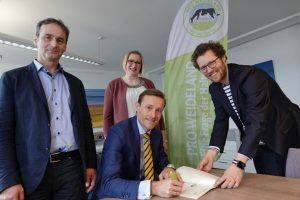 Arla Foods has signed the pasture charter of the Pro Weideland programme in in Germany. 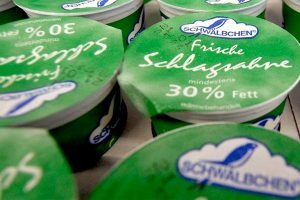 Although 2018 started weakly for Schwälbchen Molkerei AG, with low prices notably reducing margins, the company’s product structure enabled the dairy to achieve a good business results for the year. 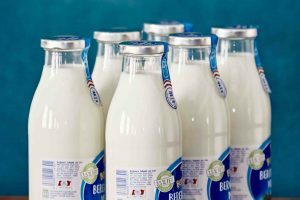 In cooperation with environmental protection organisation Greenpeace, Austrian Berglandmilch dairy will deliver its milk in refillable one-litre glass bottles by the end of the year. 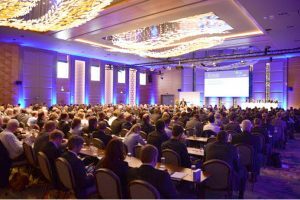 EDA chair, Michel Nalet, writes to EU President, Donald Tusk ahead of this critical week for Brexit.